Thank you for visiting Five Star Nails, your premiere destination for quality and affordable nail care. 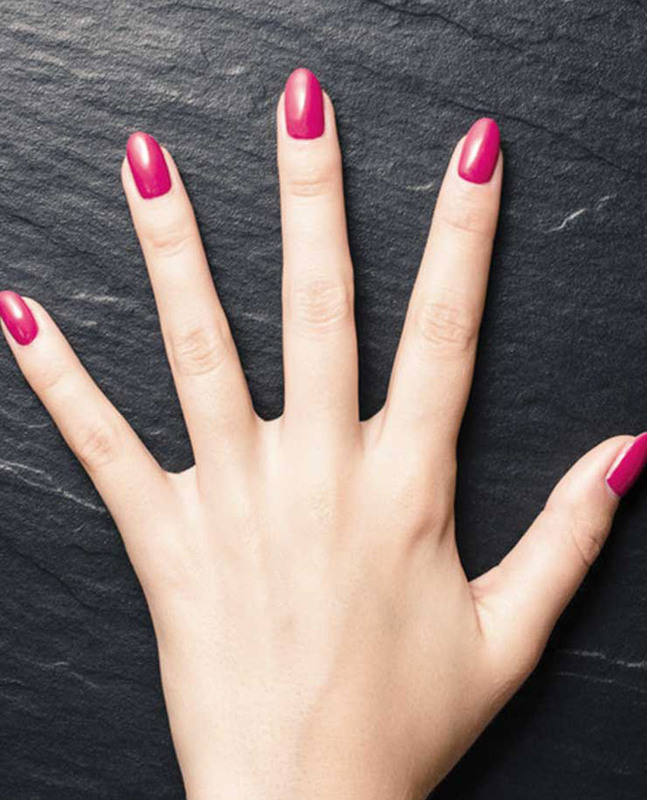 The philosophy behind Five Star Nails is simple: Quality services at affordable prices offered in a friendly, clean environment. Five Star Nails is a family-owned business, established in 1998 in North West London. No matter which salon you go to we are all dedicated to maintaining the same legacy of hard work and quality that Five Star Nails was originally founded on. We are dedicated to providing excellent customer service and a high level of cleanliness. We always listen to our customers, and try our best to meet all your demands. We are always evolving and constantly researching the industry for new products and trends. Five Star Nails is committed to excellence and the highest degree of customer satisfaction. I hope you enjoy our site and hope to see you soon!